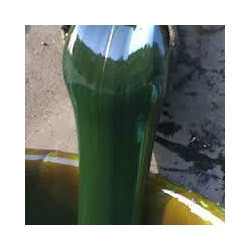 We are a top notch supplier of Aromatic Rubber Process Oil. Dnr RPO is aromatic type of rubber process oil with good solvency.the oil is dark in colour and has good solvency.it is compatible with most rubber polymers. Looking for Aromatic Rubber Process Oil ?